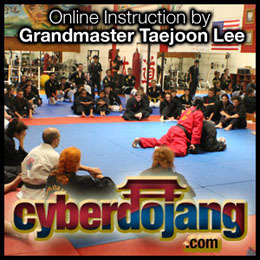 Testing, Classes, Tournament & Seminars! Summer is certainly in full swing these days! Been having fun with camps, and of course classes moving right along. 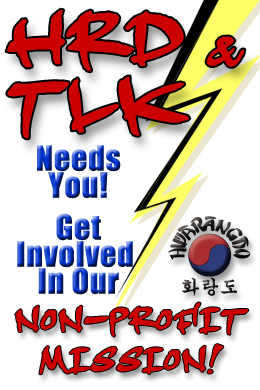 I did want to drop in some reminders about July events – there is actually quite a bit of stuff upcoming. 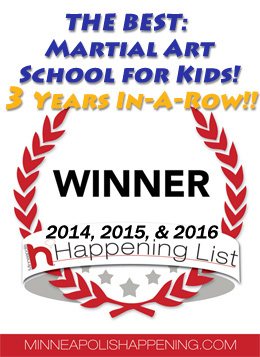 1) This weekend is actually our last weekend regular classes! Friday Junior TGT, Acrobop, and Open Gym Fight Night Practice. 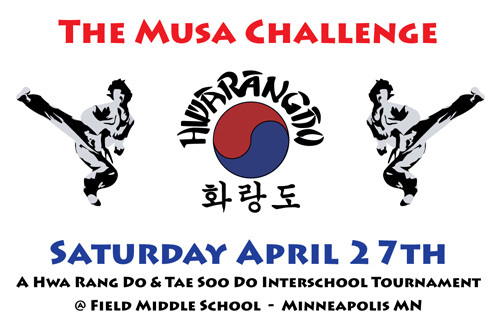 Saturday Kid’s Sword Fighting, Teen/Adult Weaponry, Adults Sparring & Grappling. Hope you can make it in for some good weekend workouts! 2) The next test is coming up, next week! We would do tip tests during class on Wednesday and Thursday, and then full belt level tests on Friday and Saturday. Make sure to get your paperwork in if you are doing a full belt test. 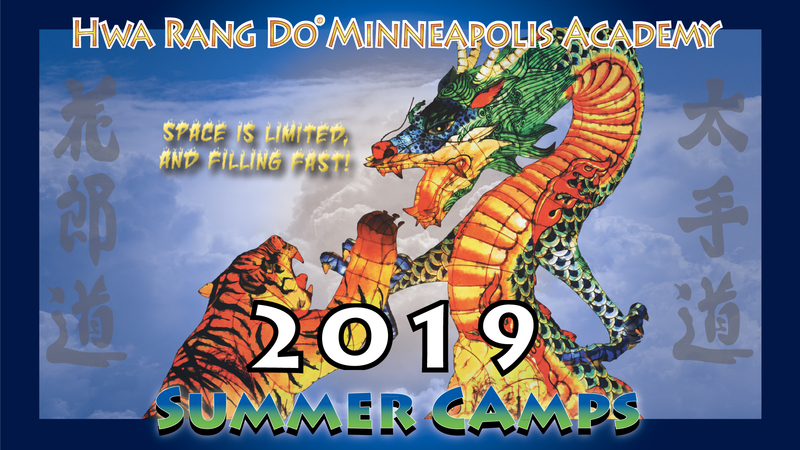 4) The Minneapolis Dojang WILL BE CLOSED during the tournament and seminar events since the majority people will be there – especially all instructors. 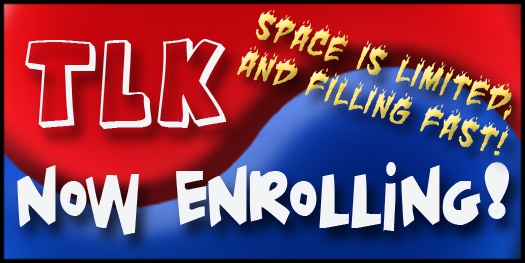 There will be summer camp on July 25th, however NO OTHER CLASSES Friday the 25th through Saturday August 2nd. Everything will be back to normal Monday August 3rd. OK, that’s all for now – so best wishes in your training before an awesome championship in a couple weeks!